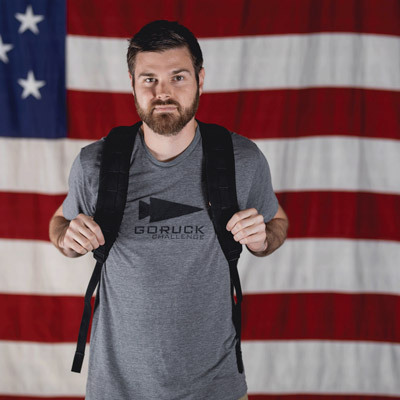 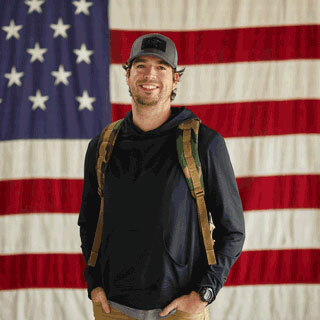 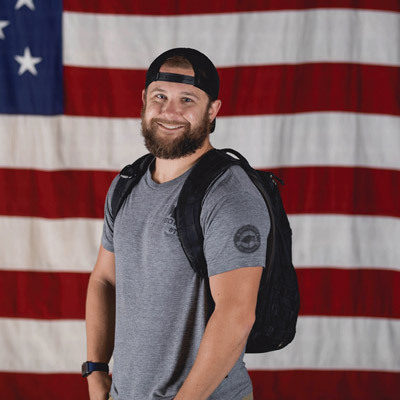 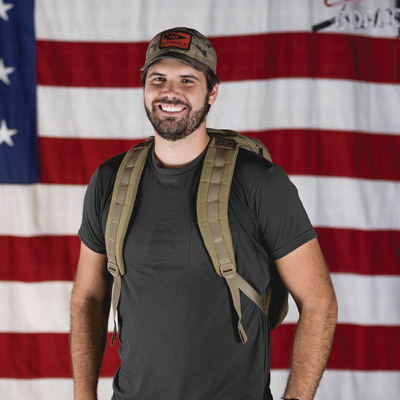 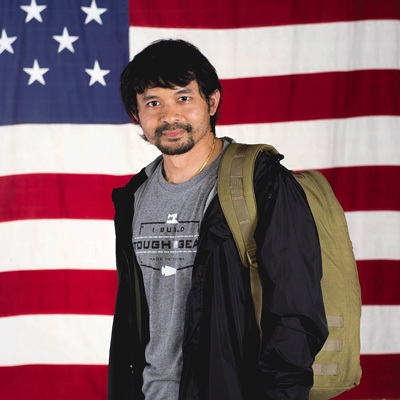 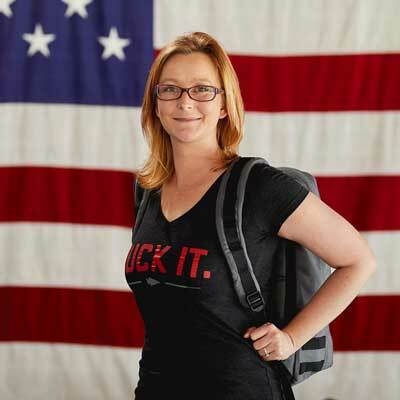 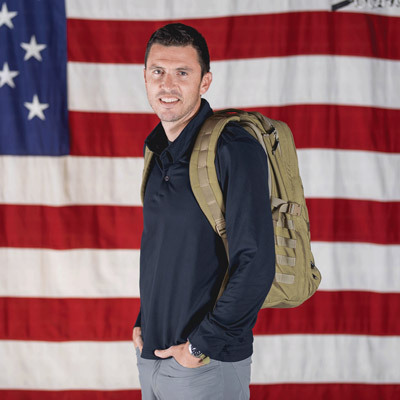 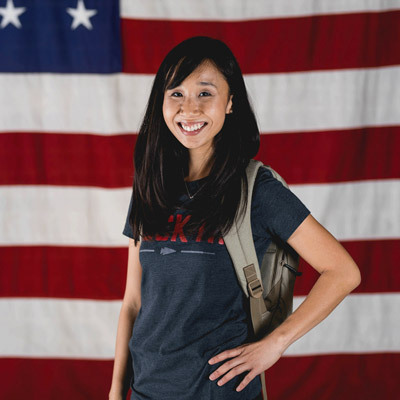 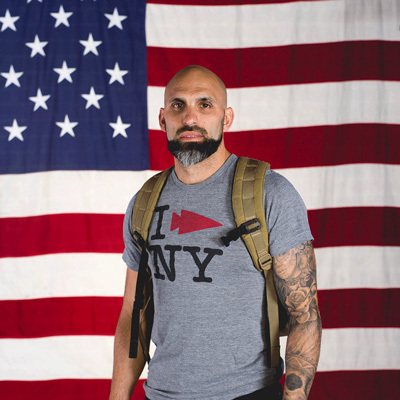 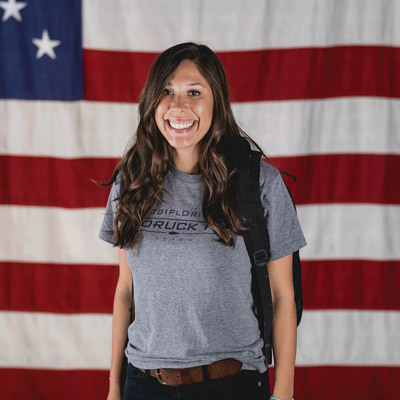 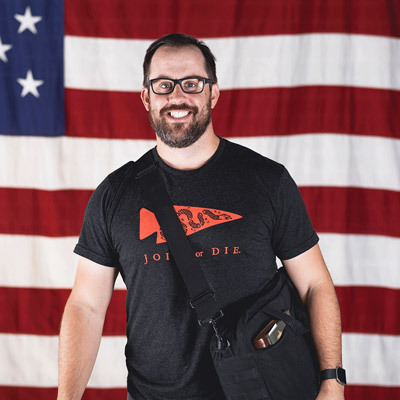 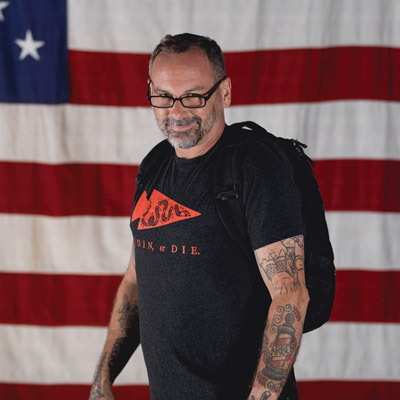 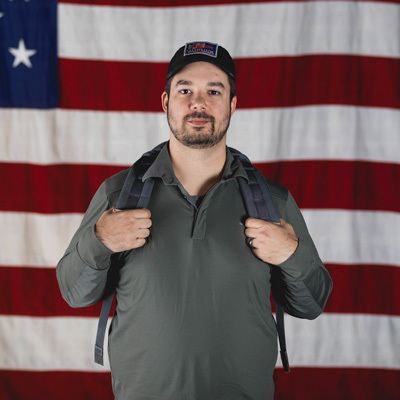 GORUCK builds the world’s best gear right here in the USA and produces events globally. 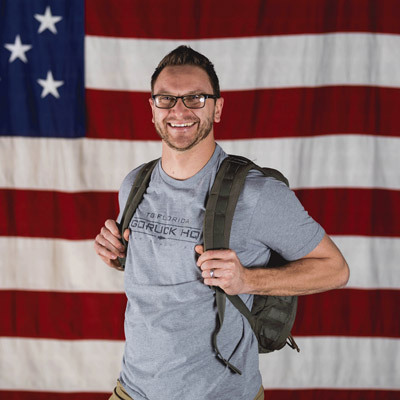 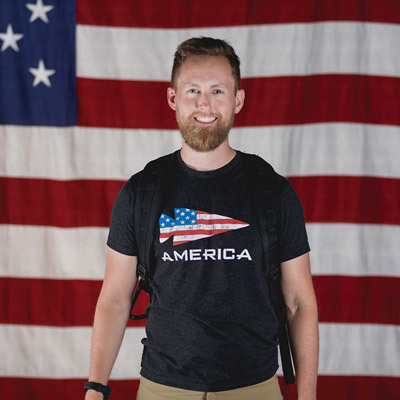 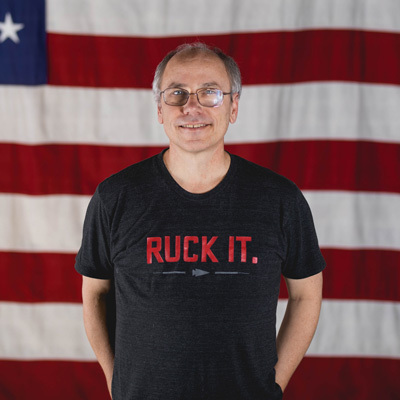 Coupled with our mission statement to Challenge Excellence and Do Right By People, this 1+1=3 approach allows us to grow GORUCK in a way that is connected to people aka GORUCK Nation. 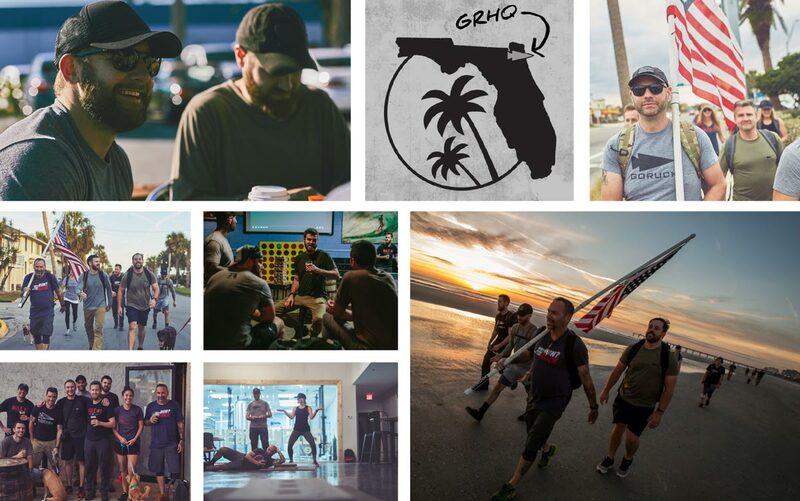 GORUCK HQ has deep ties to Florida’s First Coast, where the weather is awesome and the people are even better. 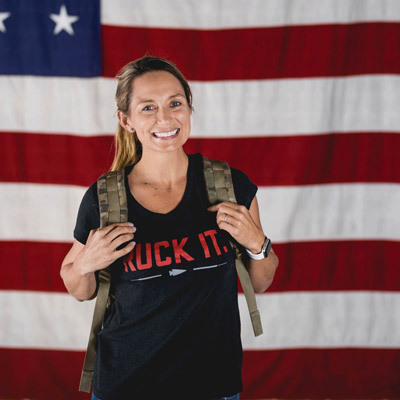 Jacksonville was voted the #1 place to work in Florida where there is no state income tax and did we mention the weather is awesome. 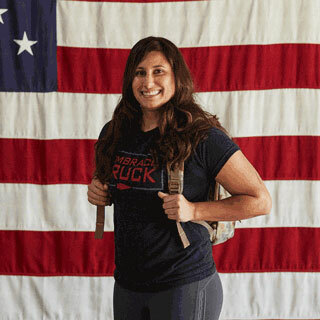 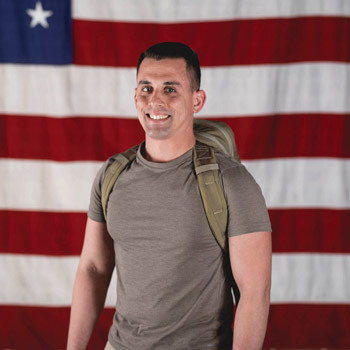 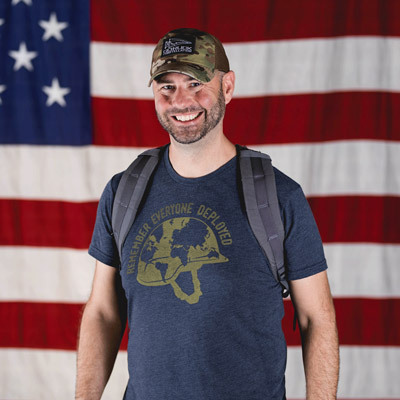 So if you like the idea of getting a tan while rucking or biking to work, having four-legged friends at the office, great healthcare benefits plus a free CrossFit gym membership with all your friends, you might like it here.